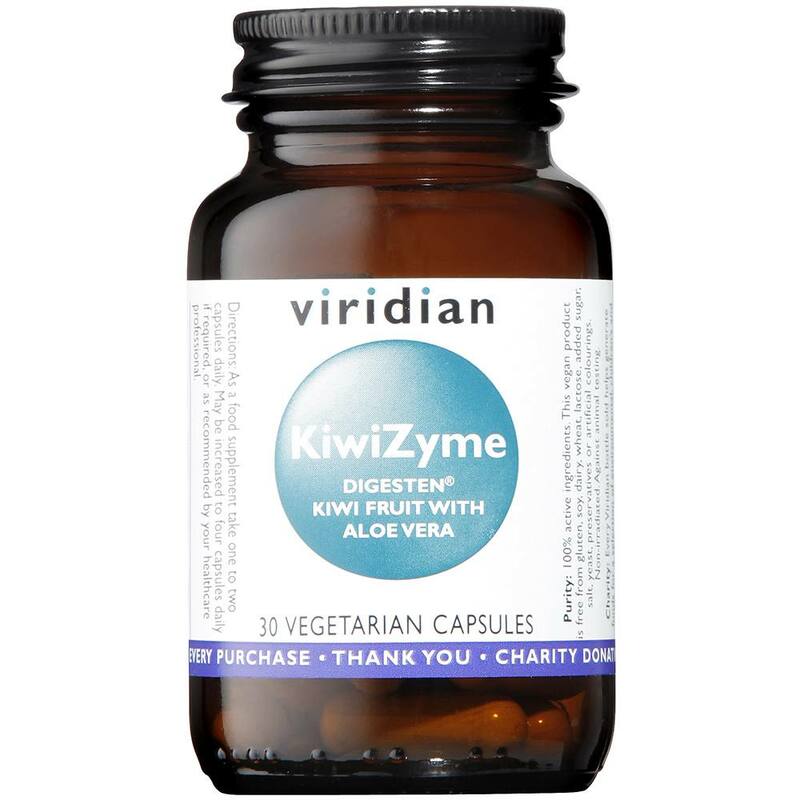 KiwiZyme provides DigestenTM a unique kiwi fruit extract. 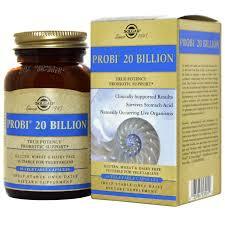 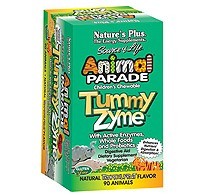 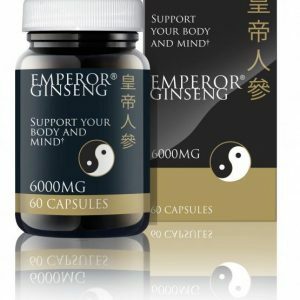 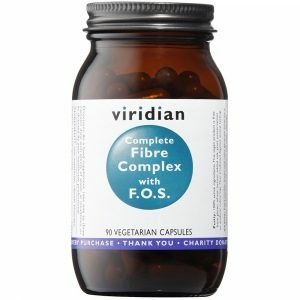 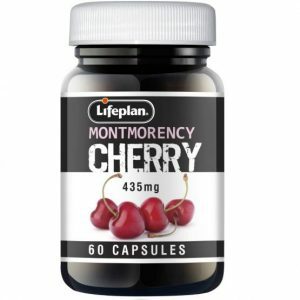 Combined with Aloe vera inner leaf extract and FOS prebiotic. 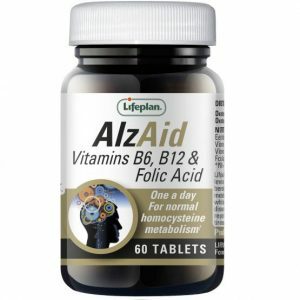 An easy to take once-daily-use.